Looking to buy or sell your boat? This noticeboard is designed to connect our boaters and give them a platform to share boats and boating related items within our marina community. 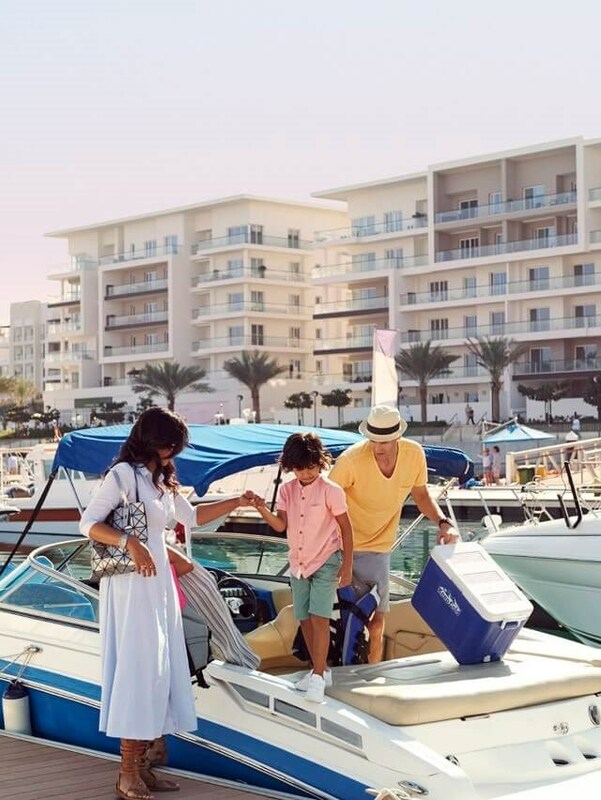 Please note, Al Mouj Marina does not assume any responsibility for information/images displayed on this page or transactions that might result from this information. Description: Yamaha 2008, 3.52 ton, length 8.84m, width 2.45m, depth 0.5m, 10 persons. Engines: 2×115 hp Yamaha 4-stroke, 690 hrs, cruising speed at 4300 rpm 23 kn, top speed 30 kn, 150 lit fuel tank, 2 extra propellers with lower pitch, engine covers. Description: Mainsail, #1 genoa; # 2 genoa; cruising chute; storm jib. 4 winches. 19hp Volvo Penta. Auto pilot. Raymarine ST60 wind, depth and log. Compass. Flush toilet & shower. Electric shore connection & air conditioning. Electric pumped domestic water. Description: Al Marakeb Model 2015 (including boat trailer). Engines 2015 with 150 hours. Warranty included and service from OHI still valid. Description: Twin Detroit 870 HP 12 V TI Engines, Full Recent Major Overhaul, Recently Anti Fouled, New Anonodes, All New Injectors, 4 New Turbos, All Water Pumps Overhauled, New Air Conditioning Pump and New Batteries.